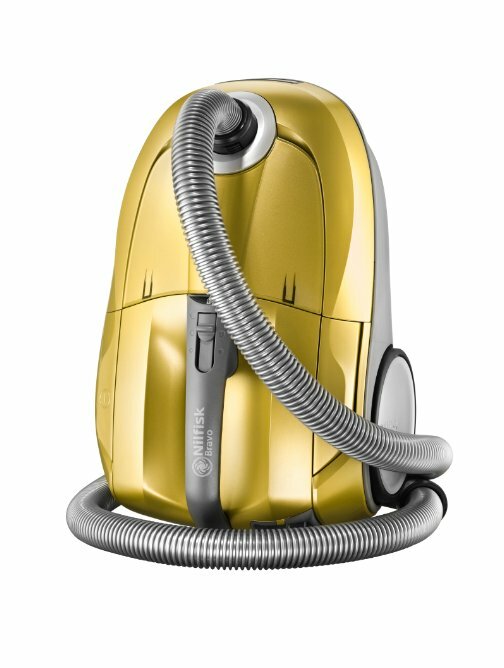 Created in 1910 and highly sought after in Europe during the proceeding decades, Nilfisk’s vacuums have continued to evolve as a cleaning staple in homes and businesses across the world. 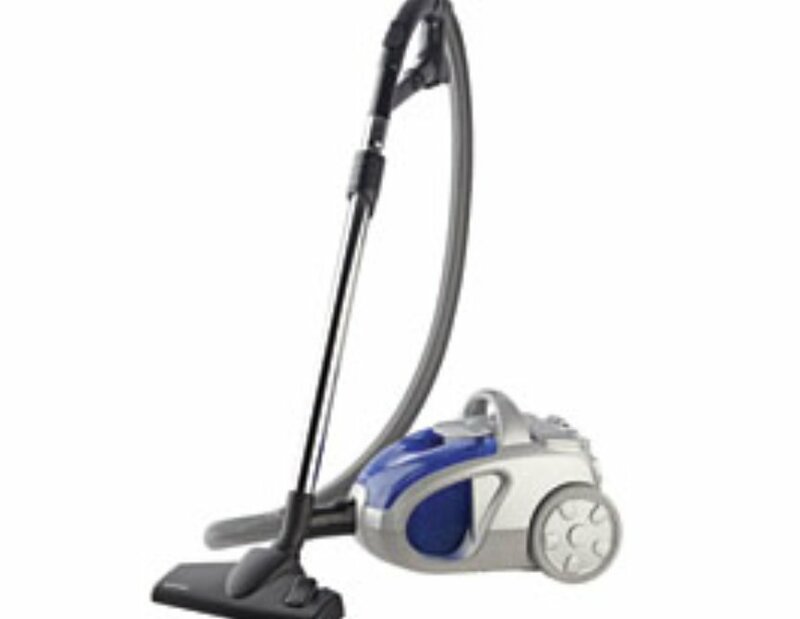 With Julian’s Appliance Centre being your go to provider for Nilfisk Vacuum sales in Geelong. Nilfisk provide market leading vacuum cleaners for both commercial and domestic applications, with their professional cleaning equipment being used in multiple industries across the world. 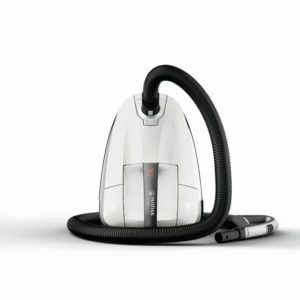 At Julian’s Appliance Centre we stock a range of domestic vacuums for use in homes of any size, and are also able to order commercial models at request. 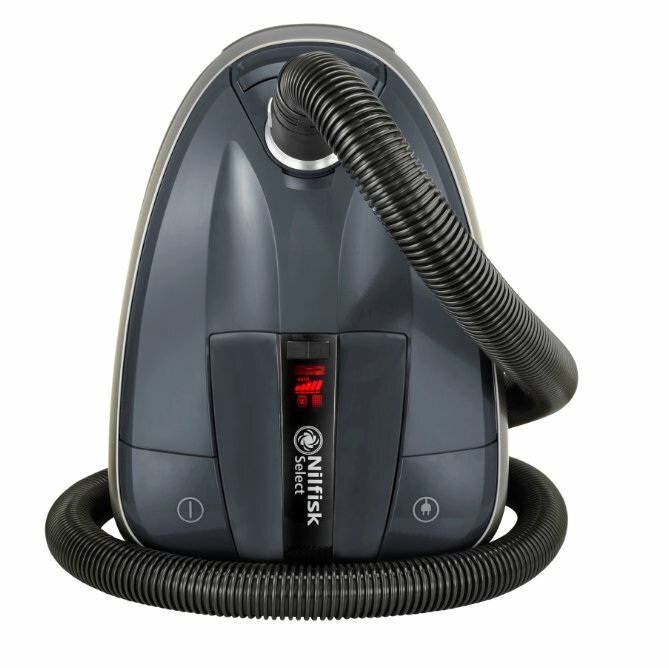 Nilfisk vacuums are designed for industrial cleaning, with their commercial models being the vacuums of choice for many leading brands in industries from healthcare and education to hospitality and retail—Nilfisk guarantees a quality and versatile product. 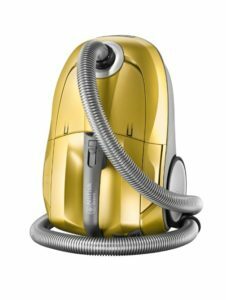 This means that when it comes to domestic vacuum cleaners Nilfisk has a distinct advantage over its competitors, as their domestic models are simply scaled-down versions of their market leading commercial products. Which means you have the exact same reliability and quality provided to these industries at the tip of your fingertips—in your own home. You can find images of these products below. For more information on Nilfisk vacuums see – Nilfisk. Contact Julian’s Appliance Centre to find out more about the products we provide, or visit us in store today. We also offer appliance servicing and repairs in Geelong at competitive prices and a range of Gaggia appliances for all of the coffee aficionados out there.